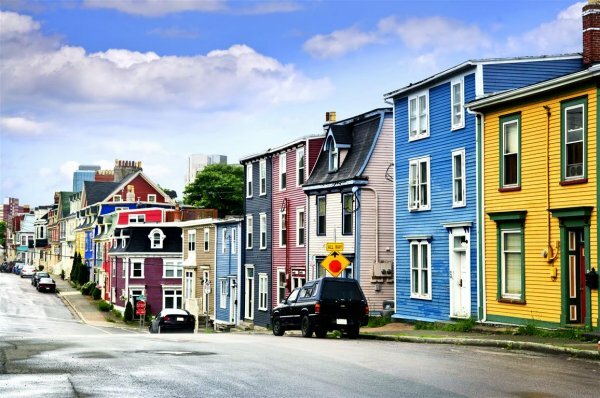 This escorted itinerary is highlighting the striking landscapes and historical attractions of Newfoundland and Labrador. The tour circuit originates in Halifax, Nova Scotiaâ€™s attractive capital city and central port, serving as a popular gateway to many Maritime explorations. 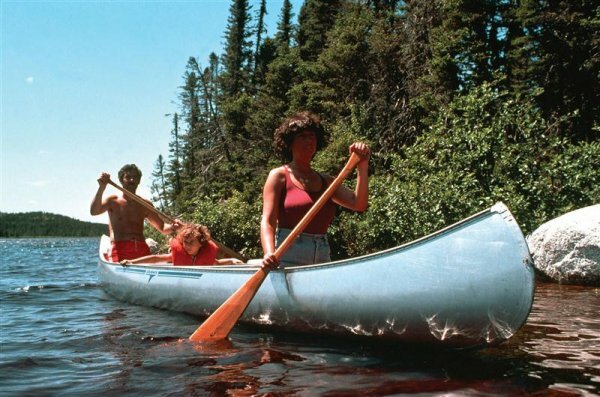 On this exploration of Canadaâ€™s youngest province youâ€™ll make stops at many of Newfoundlandâ€™s significant historical and natural sites, including the UNESCO World Heritage Sites of Gros Morne National Park and Lâ€™Anse aux Meadows, a Viking archaeological site. Along the way, youâ€™ll stand at the northern-most tip of the island of Newfoundland and journey to the eastern-most point in North America. 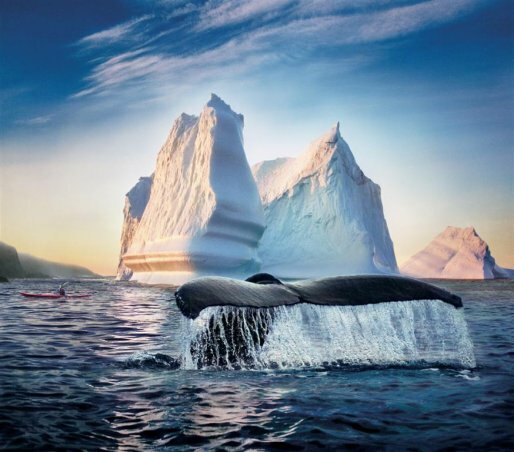 Several boat tours included in the tour offer the opportunity to see whales, sea birds and, depending on the time of the year, even massive icebergs! Find yourself caught up in the friendly east coast way of life on thisÂ exciting tour that combines inspiring scenery, wildlife sightings and reminders of an ancient past. Today we travel via Truro and Antigonish, crossing over the Canso Causeway to beautiful Cape Breton Island. In North Sydney we board a Marine Atlantic ferry for a relaxing overnight crossing to Port-auxBasques, your port of entry into Newfoundland. Overnight onboard ferry. Breakfast and dinner included. Depending on the ferry schedule, passengers may overnight in PortAux-Basques (Hotel: St. Christopher\'s Hotel). Drive through the Cordroy Valley, framed by the Long Range Mountains, the Anguille Mountains, and the shores of the Atlantic Ocean. Our journey continues through Gros Morne National Park and into the fishing community of Port au Choix where we check into our hotel. Overnight on Port au Choix. Breakfast, lunch, and dinner included. Today we board a ferry at St. Barbe and cross the Strait of Belle Island on our way to Labrador. We visit Red Bay National Historic Site, location of a Basque whaling station in the 16th century. Overnight in Lâ€™Anse au Clair. Breakfast and dinner included. We return to Newfoundland and travel to Lâ€™Anse auxÂ Meadows National Historic Site, an archaeologicalÂ site marking the earliest known European settlementÂ in North America. 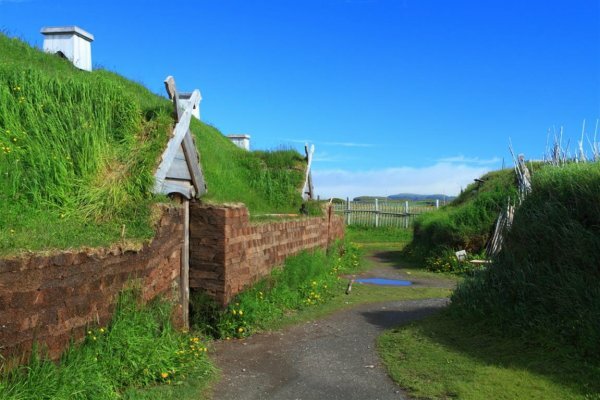 Now a protected UNESCO WorldÂ Heritage Site, additional exhibits also showcase Viking artifacts andÂ give a fascinating glimpse into the Viking lifestyle. Overnight in St.Â Anthony. Breakfast and dinner included. 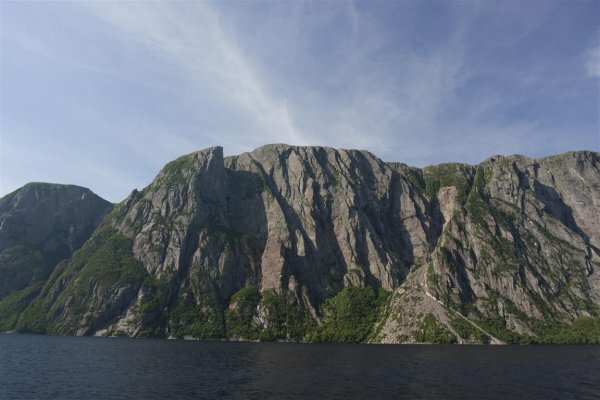 Today weâ€™ll visit Gros Morne National Park, offering a rich variety of scenery, wildlife, and recreational activities. We embark on a scenic boat tour (weather permitting) where weâ€™ll learn about the geology of the Tablelands, see the whales and bald eagles that frequent the deep waters of the fjord, and engage in the history of the small villagesÂ nestled along the shores. Overnight in Cow Head. Breakfast, boxed lunch and dinner included. Travel through central Newfoundland towards Gander Arrive in Gander where weâ€™ll check into the hotel for a relaxing evening. Overnight in Gander. Breakfast and dinner included. 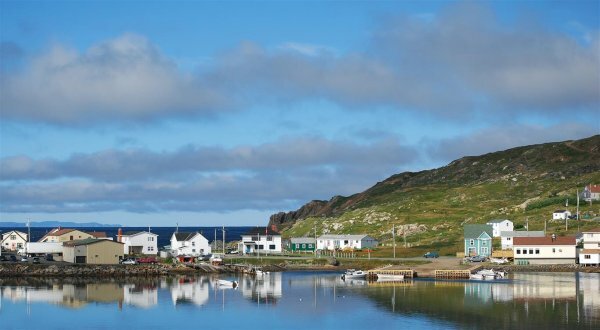 A scenic drive along the coast of Notre Dame Bay leads us to the beautiful town of Twillingate. At the tip of the island we visit the Long Point Lighthouse and local co-op. Back in Gander, we visit the North Atlantic Aviation Museum. 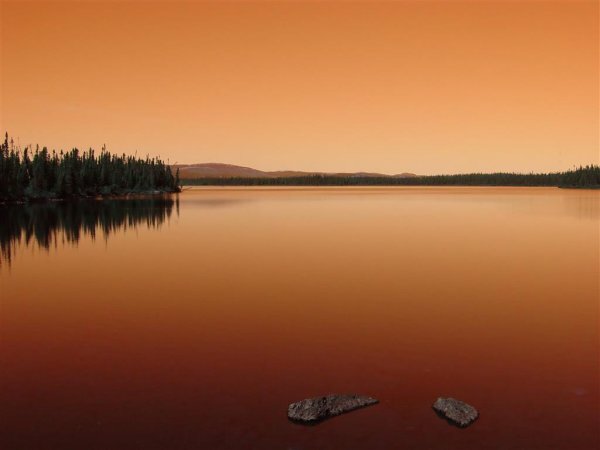 Overnight in Gander. Breakfast, lunch and dinner included. Our route today takes us along the Trans Canada Highway and through Terra Nova National Park, the most easterly of Canadaâ€™s national parks. Keep an eye out for a variety of wildlife! We visit Cape Bonavista Lighthouse Provincial Park and the charming town of Trinity. Overnight at Clarenville. Breakfast and lunch included. This morning, we travel to Bay Bulls for one of the highlights of the programme - a boat tour in the Witless Bay Ecological Reserve (weather permitting) to search for puffins and other seabirds. Afterwards we visit Cape Spear National Historic Site, the most easterly point in North America. 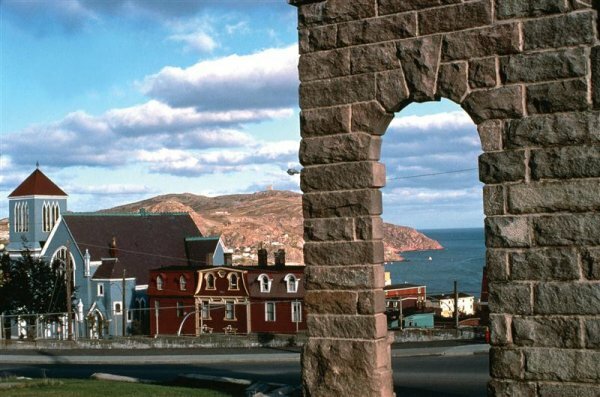 The afternoon is at leisure to further explore the neighbourhoods and delights of St. Johnâ€™s. Overnight in St. Johnâ€™s. Breakfast included.